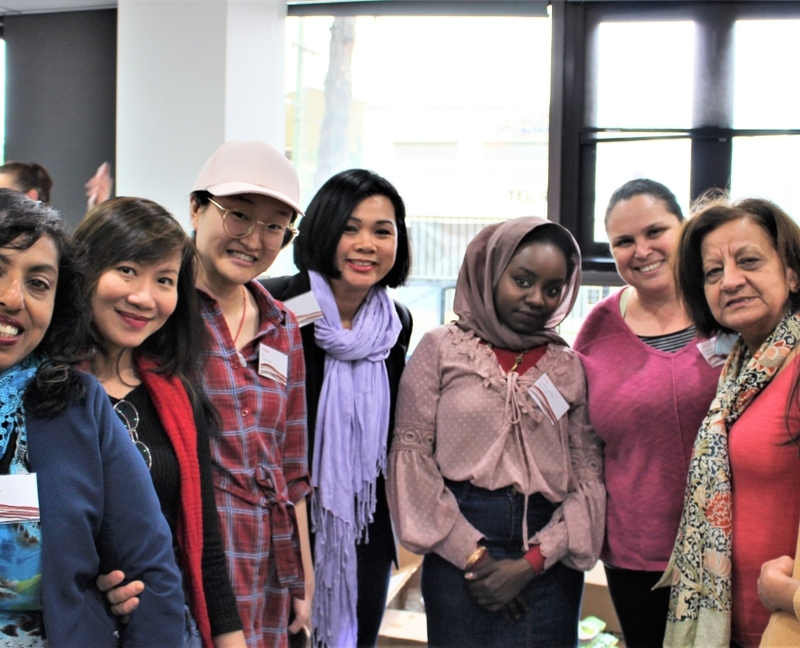 Woodville Alliance is a community-based agency based in the Greater Western Sydney with major programs in disability, mental health, family and youth support, community development and early childhood education and care. We have been working in partnership with communities for more than 40 years and is a strong advocate of local issues – working towards for a fairer, more just society and improved quality of life for people in Greater Western Sydney. Woodville Alliance has a long-standing reputation in the community for providing quality services delivered by highly trained local staff. Our multi-lingual staff members are qualified and have valuable and quality industry experiences. 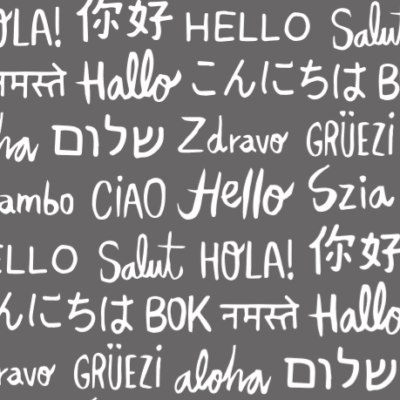 The top 10 languages other than English spoken by our staff members are: Arabic, Mandarin, Cantonese, Vietnamese, Hindi, Italian and Spanish. In July 2015 we dropped “Community Services” from our name and became Woodville Alliance. We like the word ‘Alliance’ because it emphasises our priority to work in partnership with all people, from all walks of life, especially members of our local communities in Western Sydney. Only by listening to each other and working out solutions together, can we make a better future.